Gifted Travel Network (GTN) is proud to announce that Lisa Fletcher of Signature Escapes will officially join the GTN team as Director of Training and Education on June 1, 2017. Lisa has served as Gifted Travel Network’s Travel Marketing and Business Academy (Travel MBA) mentor for three years. 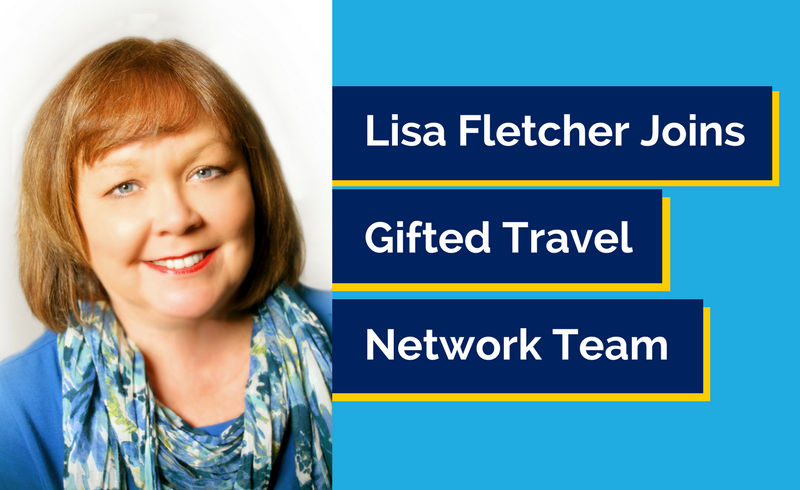 In her new role at Gifted Travel Network, Lisa will continue to serve as Travel MBA mentor in her role as Director of Training and Education. Lisa has over 30 years of travel industry experience, ranging from marketing for American Express Hawaii Vacations to owning her own successful home based travel company and mentoring new agents. What Should I Say, When Telling Clients About My Fee? Do You Recommend a Custom Designed Website (or the Turn-Key Site Provided By My Host Agency or Franchise)?